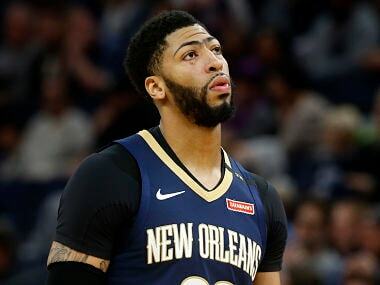 New Orleans Pelicans star Anthony Davis has been fined $15,000 for making an obscene gesture towards a fan, the NBA confirmed on Thursday. 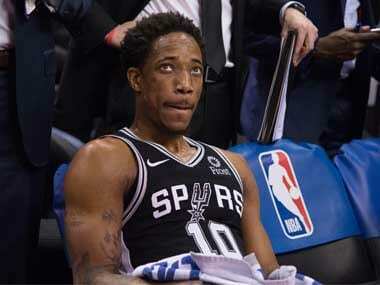 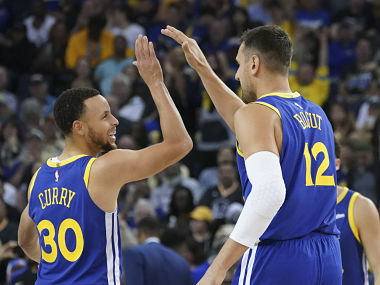 NBA champions Golden State Warriors routed the Charlotte Hornets, bouncing back from a frustrating defeat to regain first place in the Western Conference. 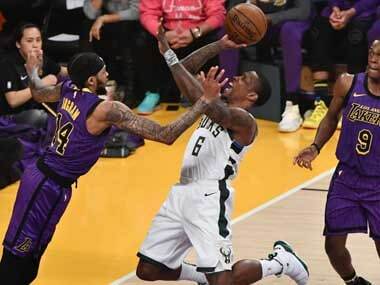 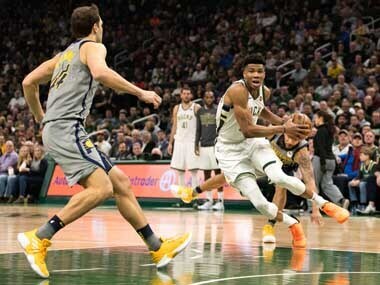 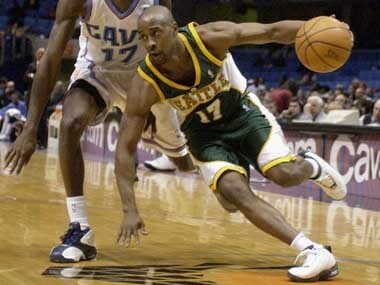 Paris will host a regular season NBA game for the first time next year when the Milwaukee Bucks take on the Charlotte Hornets, the league announced Thursday. 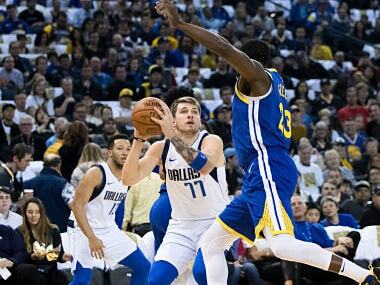 Luka Doncic recorded a triple double as the Dallas Mavericks handed the two-time defending champion Golden State Warriors their worst loss of the season with a 126-91 blowout on Saturday. 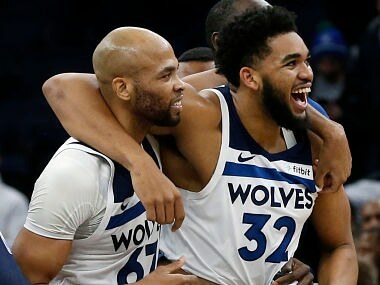 Karl-Anthony Towns sank a fade-away jump shot at the buzzer to lift the Minnesota Timberwolves to a 99-97 overtime victory over the Memphis Grizzlies. 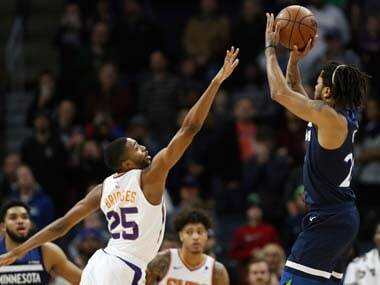 Derrick Rose and Karl-Anthony Towns carried the Timberwolves to victory with a combined 61 points, with Towns scoring 30 points and Rose netting 31, including the game-winning shot. 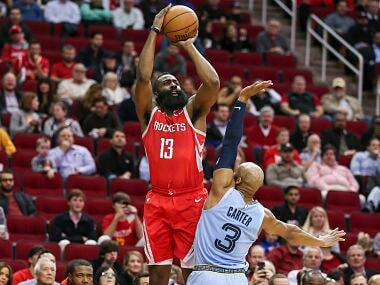 James Harden extended his streak of consecutive 30-point games to a remarkable 17 — and he did it by halftime with 36 points before the break.